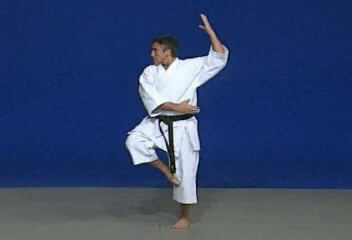 Superimpai kata performed by Antonio Jose Diaz Fernandez from Venezuela. 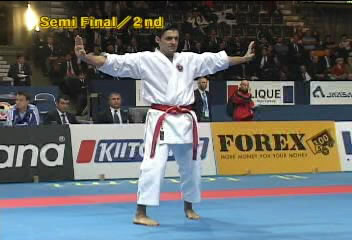 This kata was performed against Luca Valdesi from Italy in WKF tournament 2006 Finland. 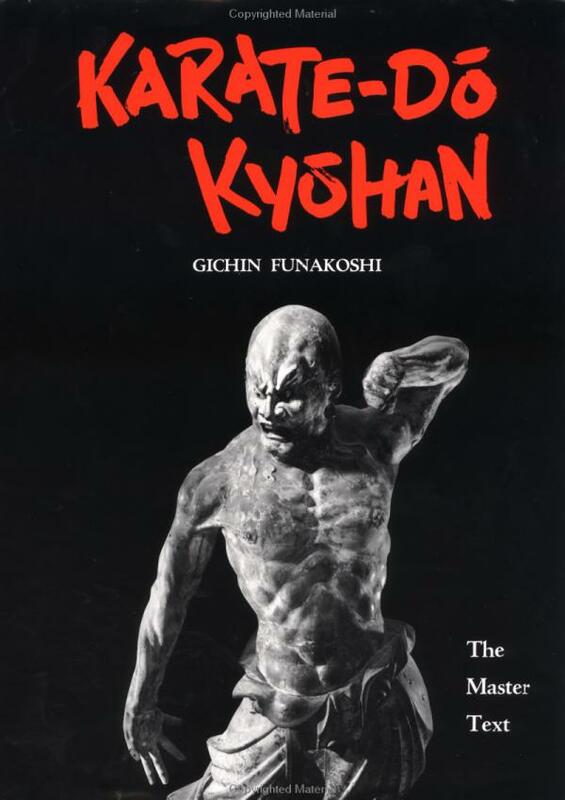 Karate-do Kyohan is the legendary book of Shotokan Karate written by Gichin Funakoshi. 15 Katas, pressure points and some basic techniques are included. A must read for all Shotokan practitioner! Note : This e-book only for review material and not for sale. Please support the author by buying this books.